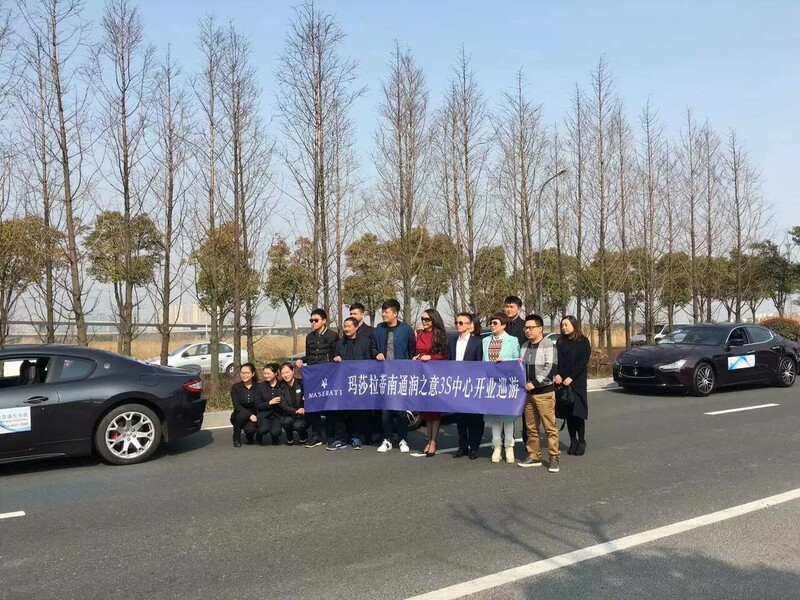 On 16, March,2016, Maserati-authorized 3s store of Greenland Rundong-Nantong Runzhiyi opens up. 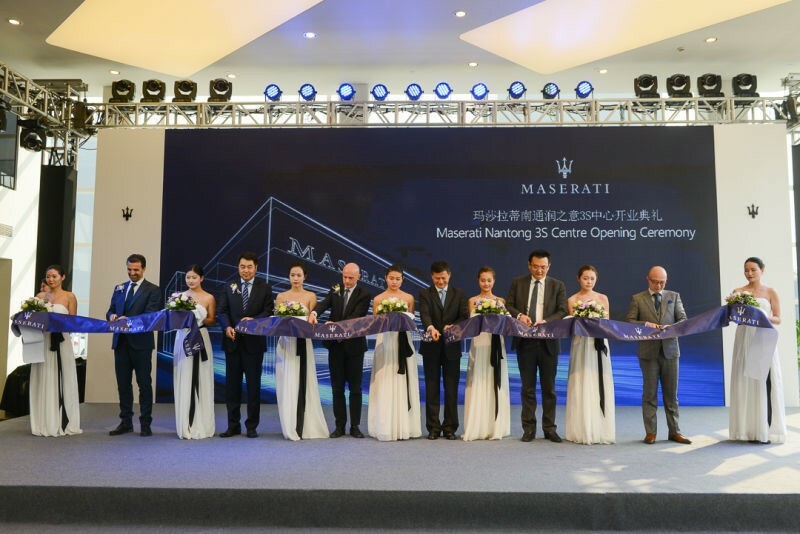 Maserati, world-renowned Italian luxury car brand officially entered into Nantong today, Maserati-authorized 3s store held a grand opening ceremony. 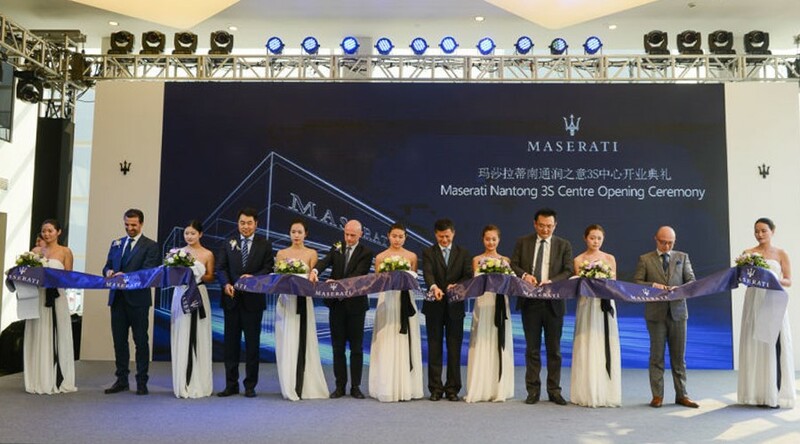 With the opening of Nantong Runzhiyi Maserati 3s store, Maserati team will provide ultimate brand experience and full range of service to Maserati’s fans and continue writing a brilliant century. 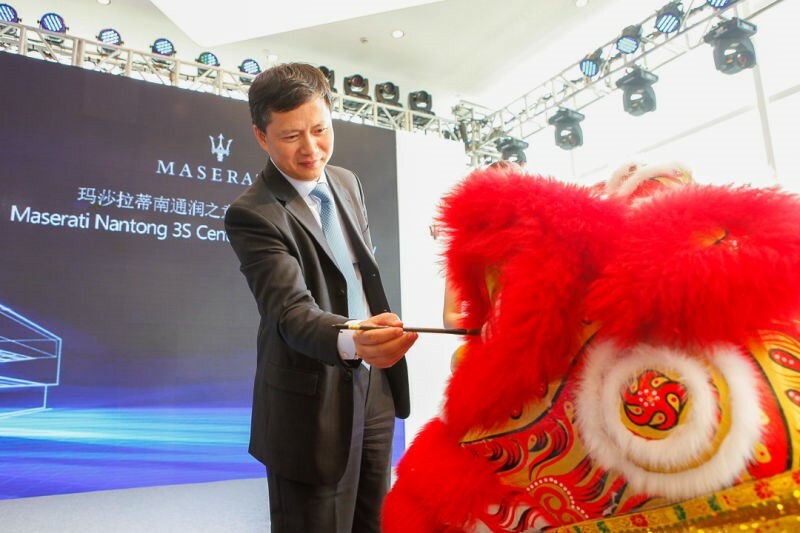 The opening of Nantong Runzhiyi is an important symbol of Maserati’s development in the southern Jiangsu area. 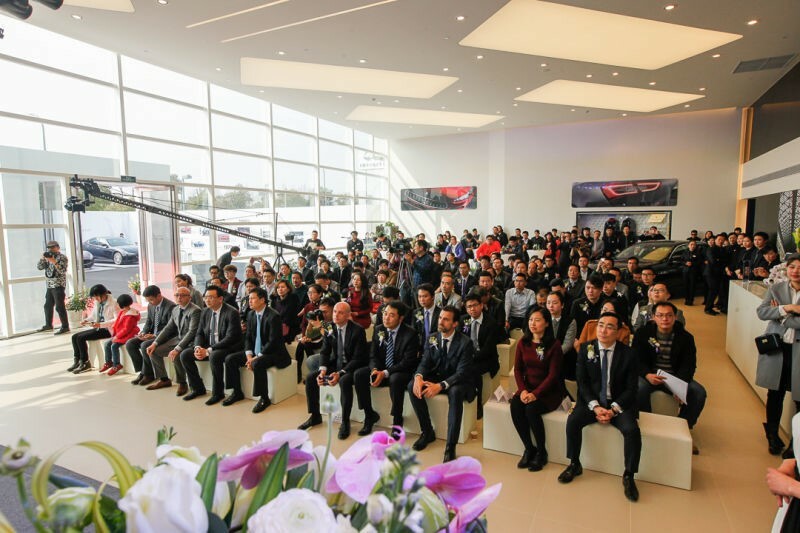 Mr. Mirko Bordiga, the General Manager of Maserati Greater China, Mr. Morris Gao, the Sales Director of Maserati Greater China and Mr. Liu Dongli, the Vice Chairman of Greenland Rundong attended the opening ceremony to celebrate this great moment with the hundreds of media and guests on site. The overall façade design of the new exhibition is all-glass structure, which vivid expressed the spirit of sporting born in track and the exciting driving pleasure. It is classic white blue inside, every design details reveal pure Maserati style, which is distinguished, elegant but unobtrusive. The Quattroporte, Gran Turismo sports car series and the new Ghiblidisplayed in exhibition hall, shows the noble qualities of Maserati and the passion from the track. 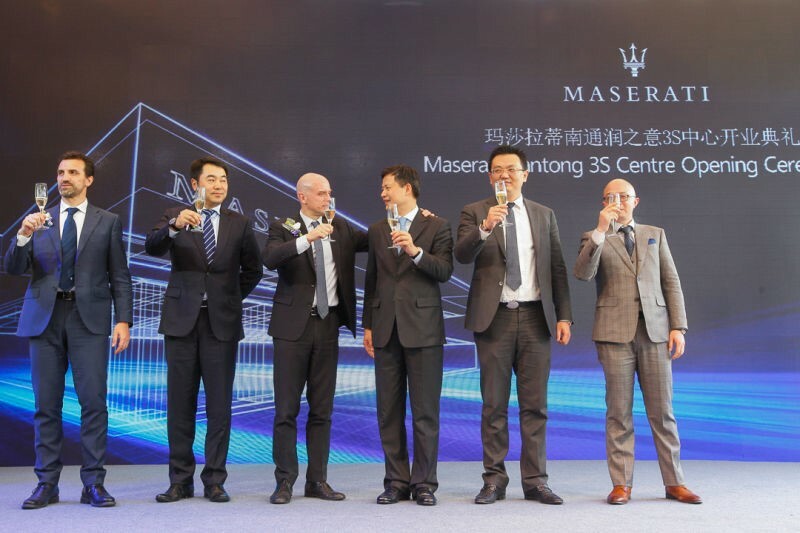 Mr. Mirko Bordiga, the General Manager of Maserati Greater China, Mr. Morris Gao, the Sales Director of Maserati Greater China,AlessandroRitzu, the After-sales Director of Maserati China,Mr. 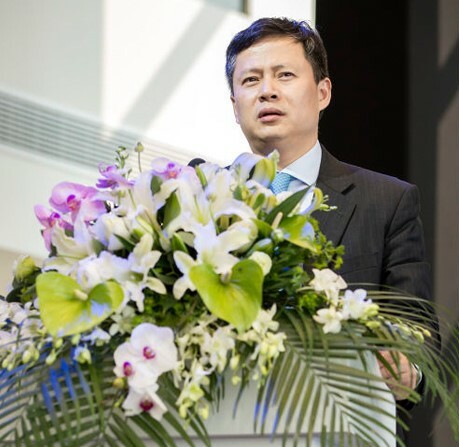 Liu Dongli, the Vice Chairman of Greenland Rundongand Mr. GuChundong, the Sales Director of Greenland Rundong Shanghai Region and Mr. James, the General Manager of Nantong Runzhiyi sales company attended the ceremony and witness the grand celebration ceremony with the car owners, guests and media friends. 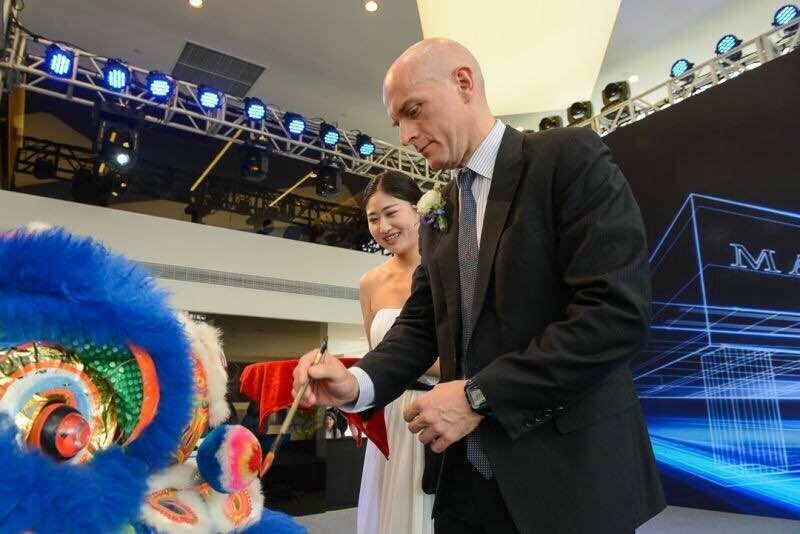 The opening ceremony takes a fresh form of Chinese and Western, with the combining of the traditional Chinese elements and elegant Italian classical art, we arranged a lively festive lion dance, elegant classic Italian opera and dazzling creative light show. 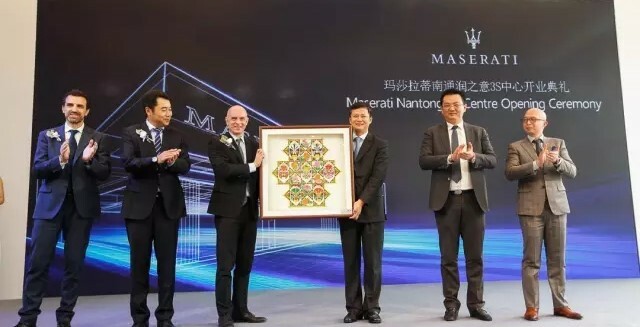 Mr. MirkoBordiga and Mr. Liu Dongli dot the eye for “South” Lion represented Maserati and cut the ribbon, meaning the good fortune and brilliant prospects for Nantong Runzhiyi Maserati. 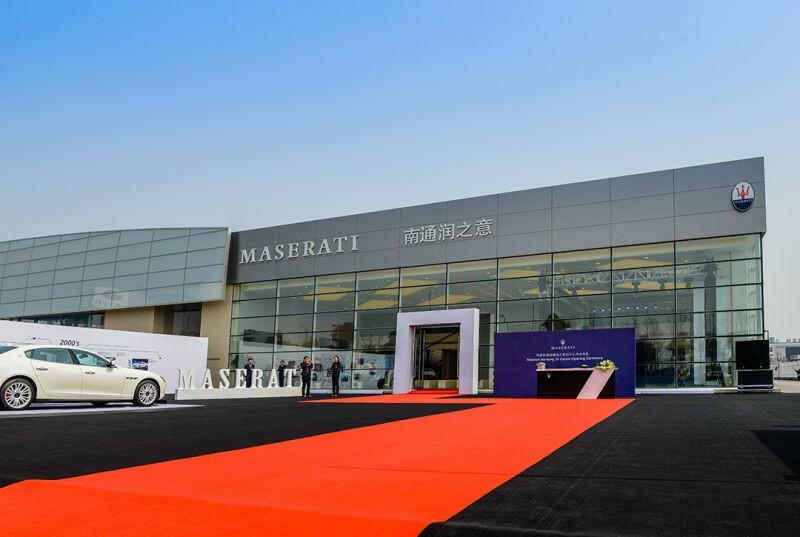 Nantong Runzhiyi Maserati sales company is the authorized dealer by Maserati, it is affiliated China Greenland Rundong Auto Group Limited. Currently, it is selling Quattroporte, Ghibli, GT sedan and GC roadster, and also providing the professional and high quality aftersales service. 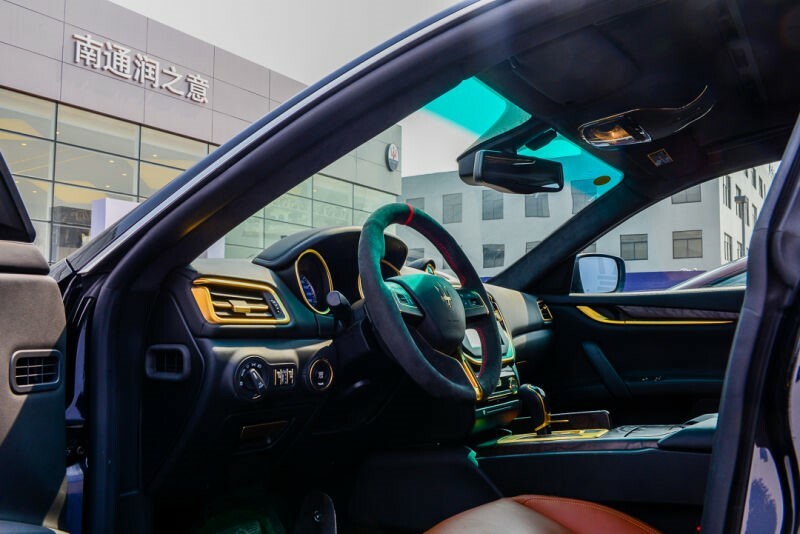 The exhibitionhall is located at No.1 Qixin Road, Oriental International Automobile Cityin Nantong Economic and Technological Development Zone, whose location is superior, close to the G15 ShenHai Expressway, connecting Sutong Yangtze River Bridge, the transportation is very convenient. 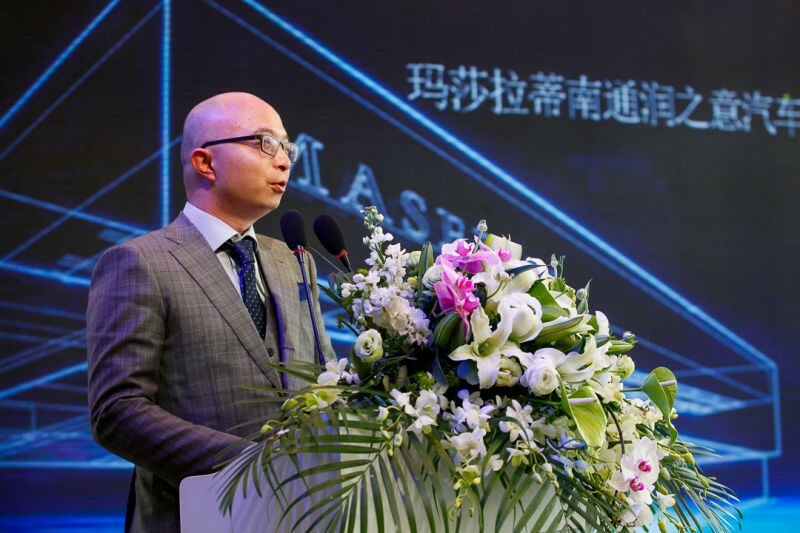 All the team members of Nantong Runzhiyi undergo a rigorous training and passed assessment. 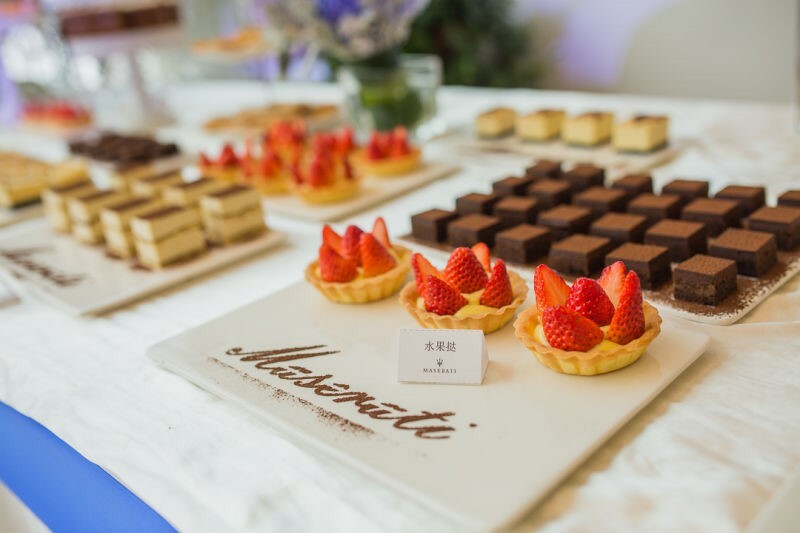 We provide a global standard service for the honorable Maserati owners with the world’s top service level and service quality.Customers could enjoy the exclusive customized service by Maseratiat Nantong Runzhiyi. 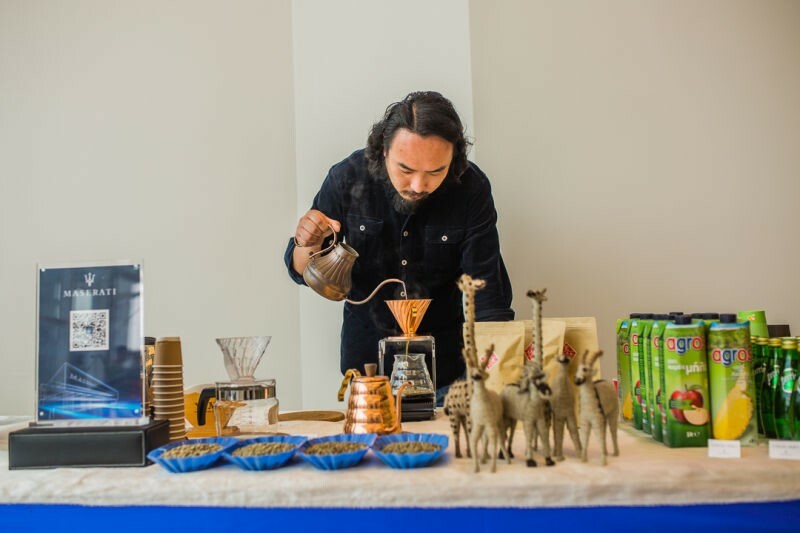 Customers’extraordinary taste is highlighted. Your car would be unique, reflecting the dignity and exclusive property. 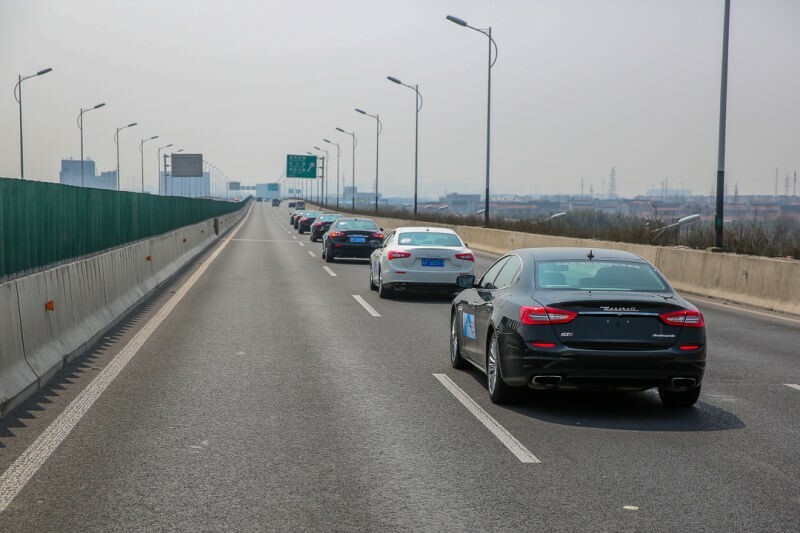 In the afternoon of the opening ceremony, the celebration fleetconsisted of Maserati owners and mediastarted driving from the exhibition hall, to celebrate the new opening of Nantong Runzhiyi Maserati by the way of urban parade.The trident fleet is driven elegantly on the road with the Maserati unique engine roar, the fleet is gorgeous and it passed through the CBD, main roads and landmarks of Nantong, eventually is driven back to the exhibition hall. 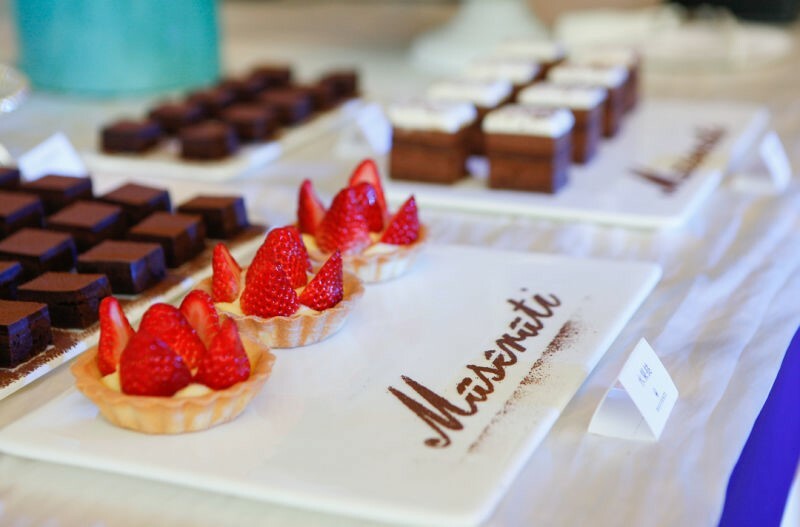 8 Maserati luxury cars appeared together at the opening ceremony, bringing a humbling luxury car feast to the Maserati's fans. 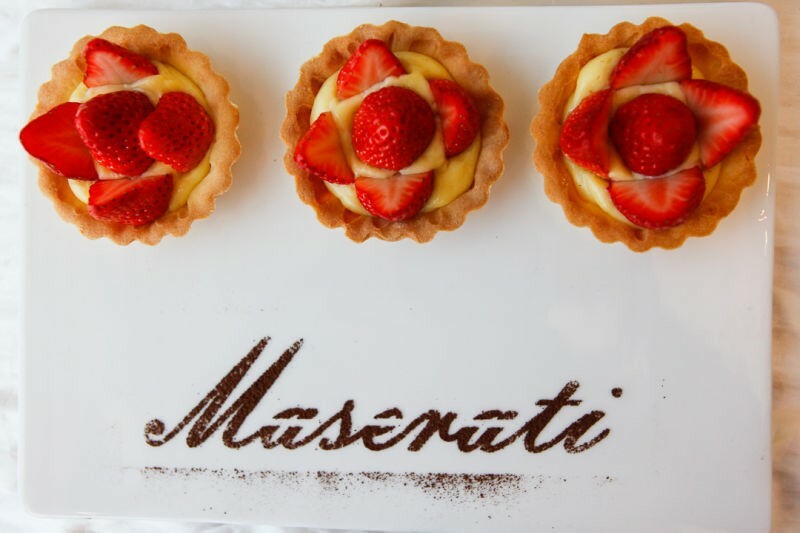 With the nightfall, the logo of Maserati lighted as by magic, the unique charm of the brand got a perfect interpretation again at this time. The centennial special edition roadster of Maserati GT MCStradale was at the scene to help out, which appeared in Beijing Motor Show. 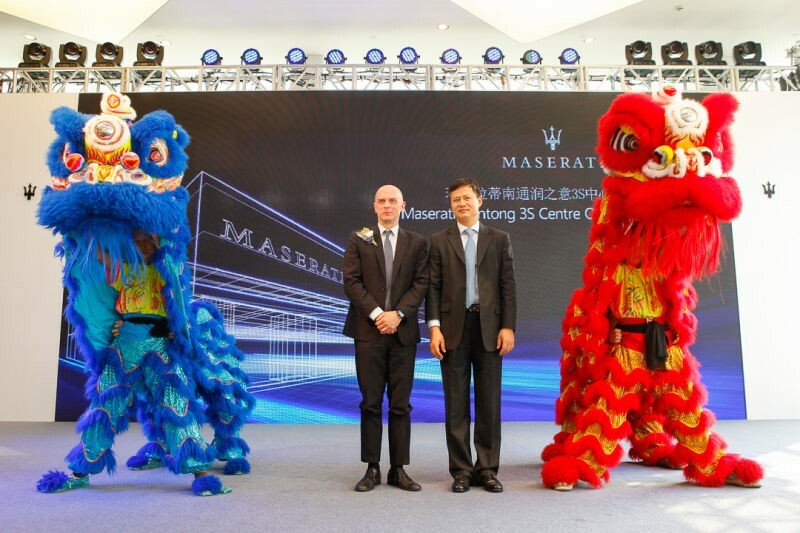 The guests on site felt the Maserati’s charisma of century-old brand by the eye-catching opening ceremony. 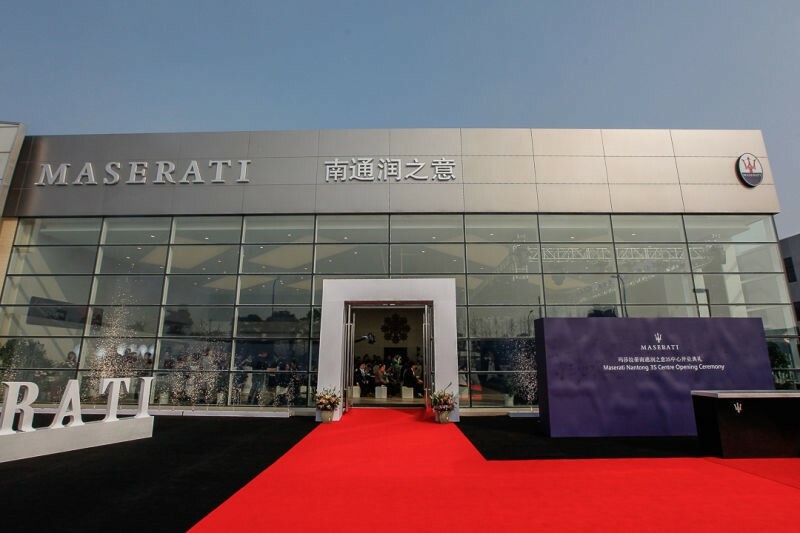 Ten years ago, Maserati entered into China, bringing the Italian spirit, luxury and refinement, dynamism and performance, as well as the extraordinary enjoyment to the Chinese market. 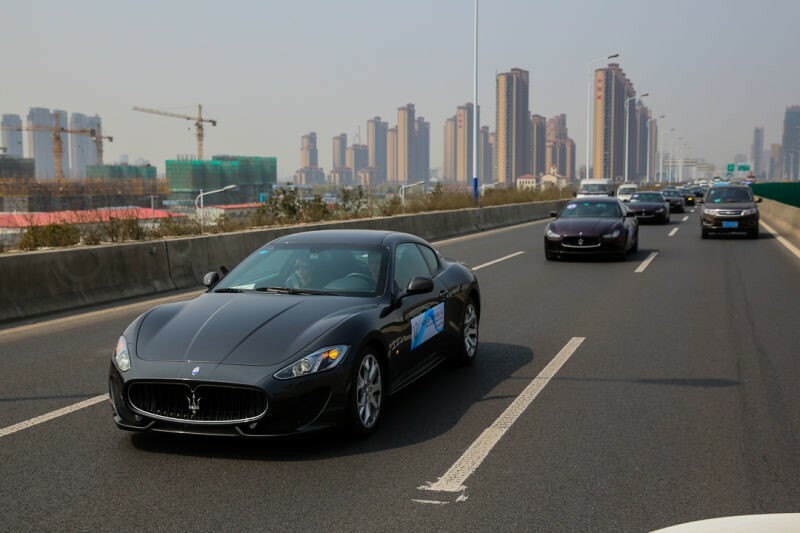 Today, Nantong Runzhiyi Maserati stationed in Nantong with a fresh face. 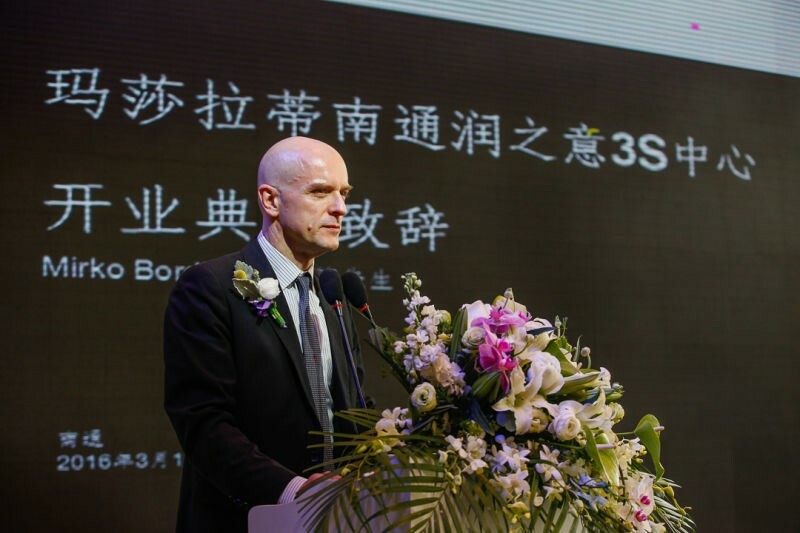 It will open the next elegantcentury's chapter with an “extraordinary” brand spirit.